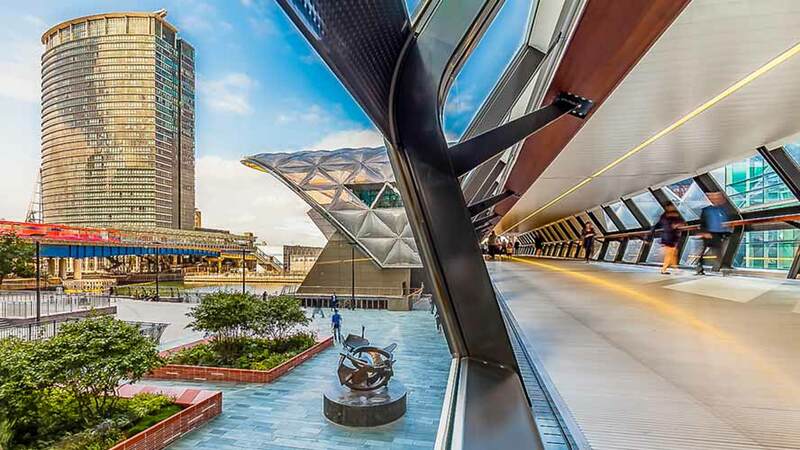 Crossrail is the new underground train link designed to improve journeys for London commuters, connecting outer London boroughs with Central London and the City, London’s financial district. Areas set to benefit include Ealing and Reading in the west and Forest Gate and Stratford in the east. The service will be available from 2018, with tunnels already under construction. Other locations about to benefit from improved public transport are the areas of Nine Elms and Battersea. The Northern Line (one of the London Underground’s eleven lines) is being extended to include stations at Battersea and Nine Elms and will open in 2020. According to Transport for London, the new section of line will lead to the creation of 20,000 new homes, and have a very positive effect on South London’s house prices at the same time. Journey times from areas with SW8 postcodes are expected to be just fifteen minutes to the City where many people work, and to the West End for shopping and leisure.